Bring in the plants…not the bugs! 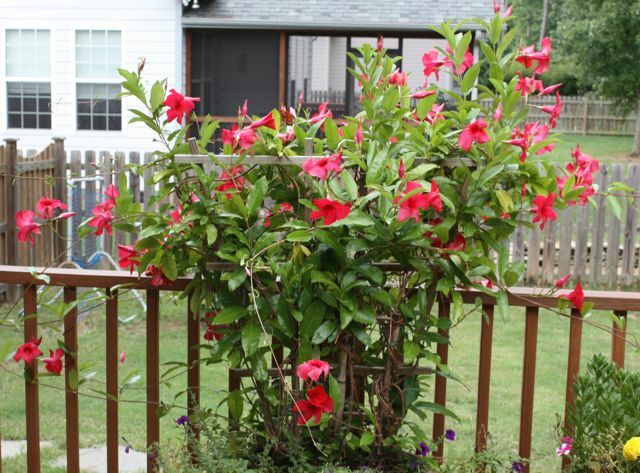 Before you bring your plants inside this winter, make sure they are free of insects. An application of our Pest Control Combo will do the trick. Rose Shield is a very effective combination of insecticide and fungicide that works well on all ornamentals and flowers. 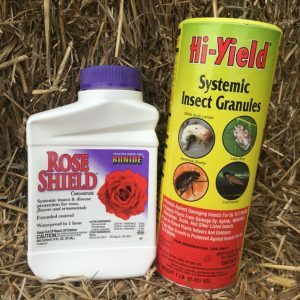 Make two applications of Rose Shield at least a week apart. Then, sprinkle High Yield Systemic Insect Granules on the soil surface. This will release into the soil and will be absorbed into the plant. 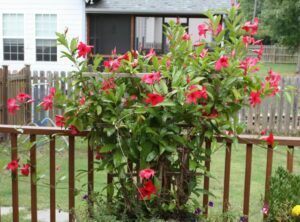 Simply mix 3 ounces of Rose Shield with a gallon of water and spray evenly while the plants are outdoors. Sprinkle the granules evenly across the soil surface. 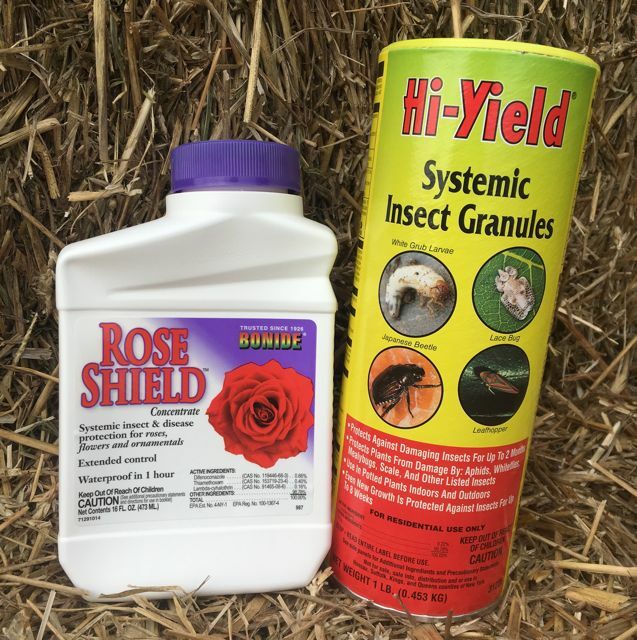 Contains 16 ounces of Rose Shield and 1 pound of Systemic Insect Granules.